The U.S. Food and Drug Administration believes it has traced the source of the latest E. coli outbreak. 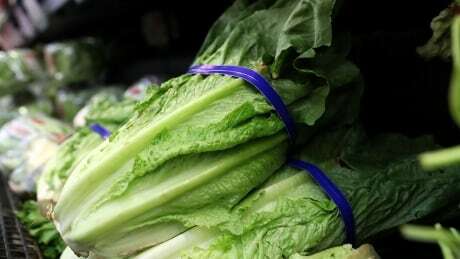 The agency said Monday the romaine linked to the outbreak appears to be from the California’s Central Coast region. 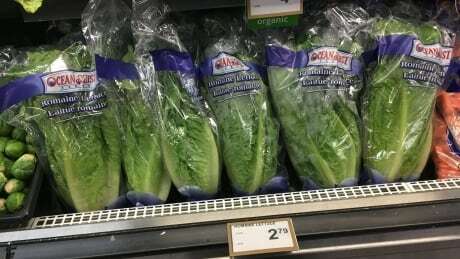 Unlike U.S. public health officials, who continue to warn all Americans not to eat romaine lettuce, the Public Health Agency of Canada is targeting its advisory only to Ontario, Quebec and New Brunswick, where E. coli cases have been confirmed. 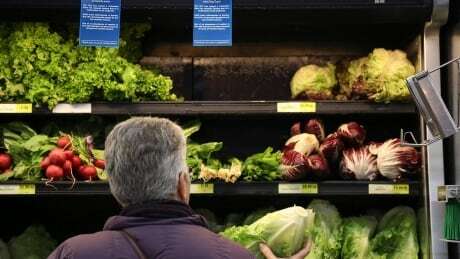 The Public Health Agency of Canada is once again telling Canadians not to eat their leafy greens — especially romaine lettuce in Ontario and Quebec. 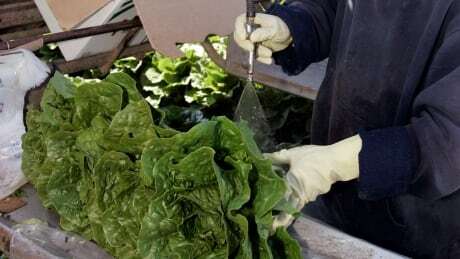 Health officials in the U.S. and Canada are trying to confirm the source of a new E. coli outbreak. But once again, romaine is suspected. 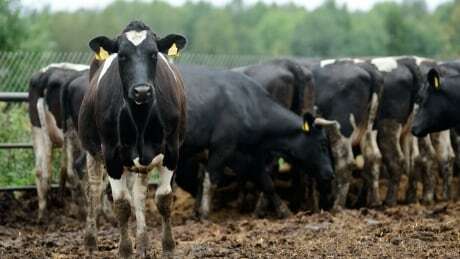 The E. coli strain currently suspected of making people sick in both Canada and the U.S. is the same that caused a similar outbreak last year, prompting questions about why regulators aren’t issuing a mandatory recall. E.coli symptoms include a high fever, diarrhoea, and having stomach cramps. 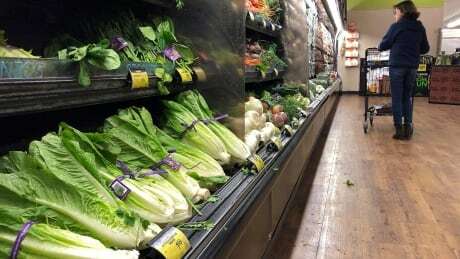 The public have been warned to avoid eating romaine lettuce after an outbreak of the bacterial infection was reported in the US. 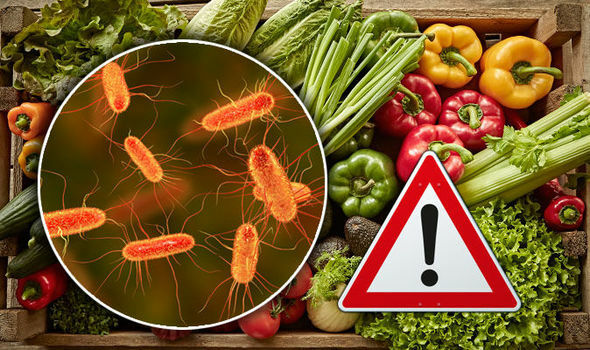 These are the warning signs of the E.coli bacterial infection to look out for.